SINGAPORE: The Health Sciences Authority (HSA) has advised the public to stop using two cosmetic products which have been found to contain mercury. 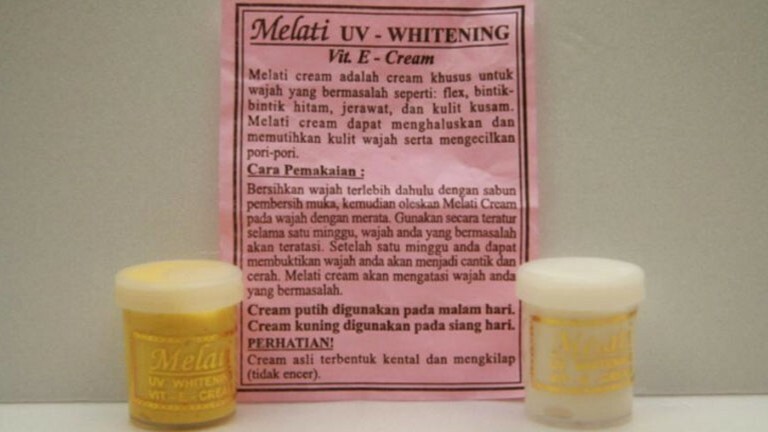 The two products are Melati UV - Whitening Vit. 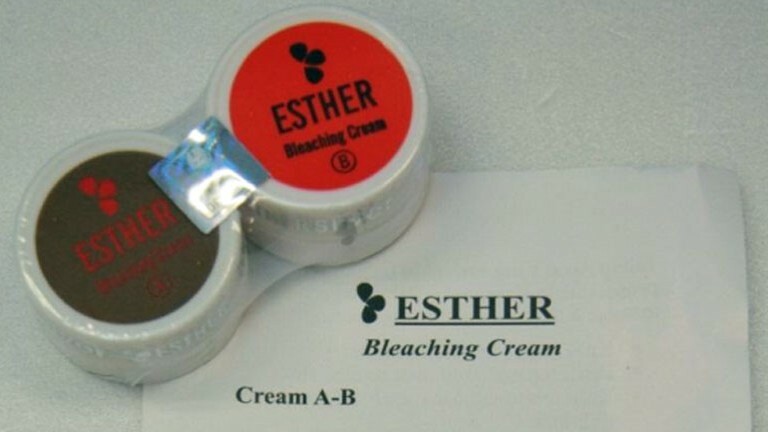 E Cream and ESTHER Bleaching Cream (A) and (B). HSA said these products should be discarded as they may cause harmful effects. HSA had sampled the two cosmetic products and detected mercury in them. The use of mercury in cosmetic products is prohibited under the Health Products (Cosmetic Products - ASEAN Cosmetic Directive) Regulations. Mercury in skin lightening products may cause rashes, skin irritation and blotchiness of the skin. Chronic exposure to high levels of mercury may affect the kidneys and nervous system as it can be absorbed through the skin. HSA said the two products did not list their ingredients on the packaging or the accompanying product leaflet. The products were available on online platforms and in retail shops. HSA has since seized the stock of both products from the wholesalers and their retailers.